Most Mac users will go to the “About This Mac” section of their device if they want to check on the Mac’s storage capacity and what type of data is taking up the space. If you’ve ever done this, chances are, you’ve come across “Other” or “Purgeable” tab taking up a particular amount of space on your Mac. You may have seen the same “Other” on your iOS device but while the one on your iPhone is almost impossible to track down. That’s not the case on your Mac. The Mac is a system of accessible files and directories that are easier to track and tag. In this article, we will describe what “Other” on your Mac may contain and how to remove it if you need. What is contained in “Other” depends on the OS X you are using. In OS X EL Capitan or earlier, “Other” files are usually the ones that Mac doesn’t recognize as belonging to any category. They can be files within disk images, data stored by apps like Contacts or Calendar and app plugins and extensions. In MacOS Sierra, the “Purgeable” content are files or data that appear when you’ve turned on “Optimize Mac Storage.” These files can be re-downloaded again when needed. 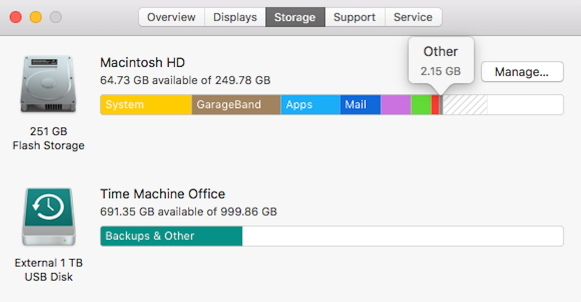 If you are worried that you may be running out of storage space on your Mac, you can easily check it to see which files are taking up more space than they need to. To do this, follow these simple steps. Step 1: Click on the “Finder” icon from the dock or your desktop. Step 3: Click on “Storage” to check your storage space. It may not seem like it, but a large volume of documents can take up quite a large storage space on your Mac. Here’s how you can get rid of documents like .pages and .csv files. Step 4: Now input the different document file types (pdf, pages, csv) and file sizes to find large documents. Step 5: Review the items that appear and then delete the ones you don’t need. These are files that your system creates, logs for example. They are usually important for operational purpose but soon become obsolete and windup taking up much space. They are also supposed to be temporary, but they never go away unless you remove them. Removing them is however not easy. You may end up deleting something important in the process. To find them, you need to look in the Application support folder /Users/User/Library/Application Support/. Deleting these manually may not be a good idea. It is advisable to use a cleaning app like CleanMyMac to help. 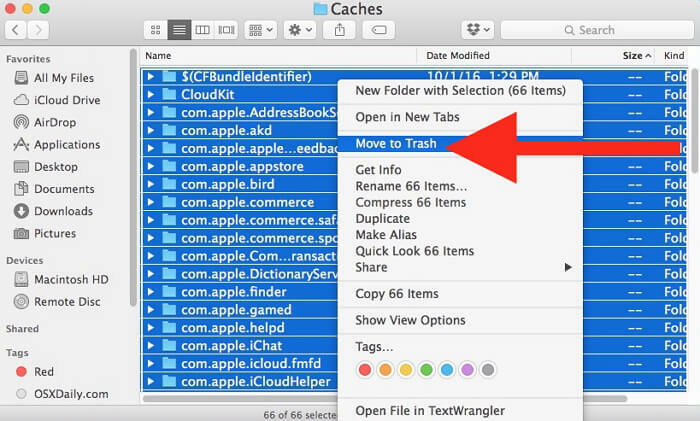 Although invisible, cache files can take up quite a bit of space on your Mac. The three main types of cache files are browser cache, user and system. They are meant to make your system work faster but can end up getting bigger hence slowing down the system. 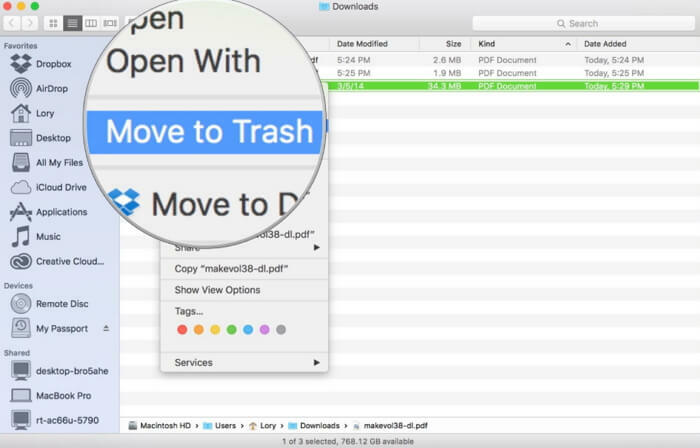 Here’s how you can delete cache files. Step 1: Go to “Go > Go to Finder”. 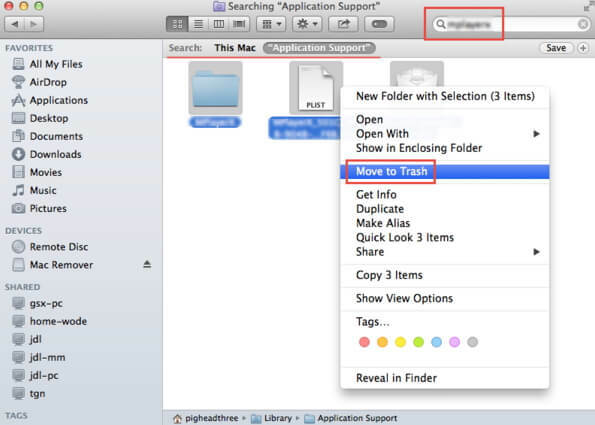 Step 3: Click Hold-Alt and then drag all the cache files to your desktop. This is a backup in case something goes wrong. Step 4: Empty the trash and they should be gone. Although they don’t take up as much space as other files, removing app plugins and extensions may help speed up your Mac and clear up some much-needed space. 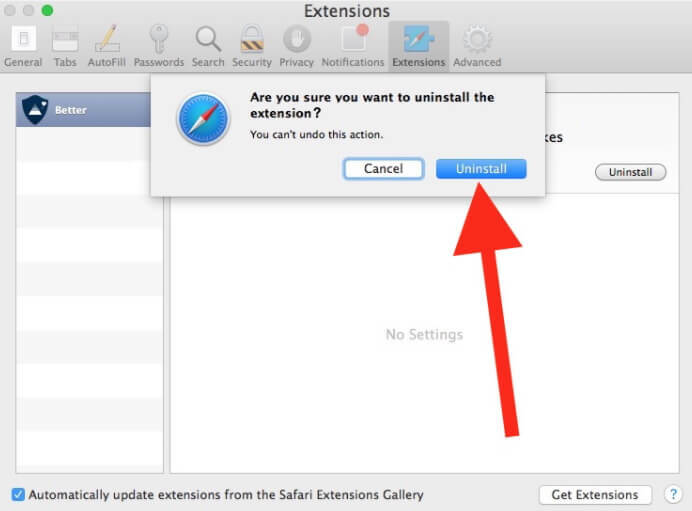 To remove extensions from Chrome, Safari an Firefox, follow these simple steps. Step 2: Click on Preferences. Step 3: Click on the Extensions tab and select the extension you want. Uncheck “Enable” to disable it or click “Uninstall” to remove it completely. Step 1: Open Chrome and click on the three dots in the top right corner. Step 3: Disable or remove the ones you don’t need. Step 1: Open Firefox and then click on the Burger menu in the top right corner. Step 2: Click on “Add-ons”. Step 3: Here you can see the Extensions and Plugins tab. Select the ones you’d like to disable and remove.